The City’s of Yakima’s Community Relations office is responsible for managing internal and external communications efforts for the City. Communications & Public Affairs Director Randy Beehler serves as the administrator of the office. Based on “Guiding Principles” and “Areas of Focus,” the City’s community relations efforts are aimed at helping the City and its constituents listen to and talk to each other better. The City’s Community Relations office concentrates on 3 primary initiatives: 1) the creation of more and better opportunities for the community to participate in the development and implementation of public policy; 2) proactive media relations in order to better utilize a vital means of communicating with the community; and, 3) providing communications training and assistance to City staff and elected officials in order to help them to effectively communicate. 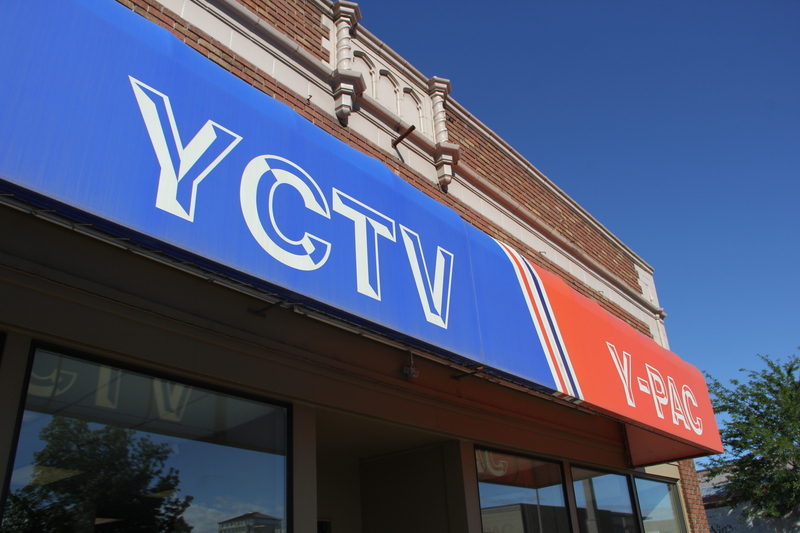 The Community Relations office also operates 2 “cable access” television stations; YCTV and Y-PAC. The City’s community relations efforts also include tours of City facilities, special events planning, and improving relationships with various organizations and individuals. Additionally, the office oversees franchises granted to telecommunications and cable TV providers. Please click on the categories in the menu to the right to find out more about the City’s Community Relations office.